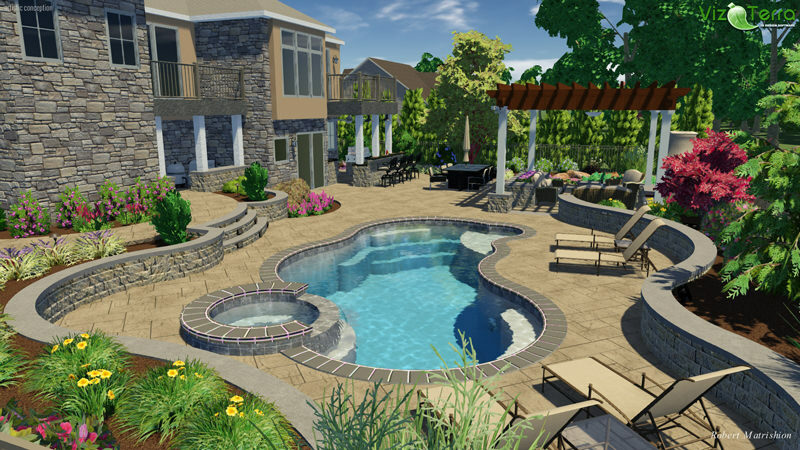 A complete outdoor living space begins with a professionally-executed plan based on a thorough understanding of your needs and budget. 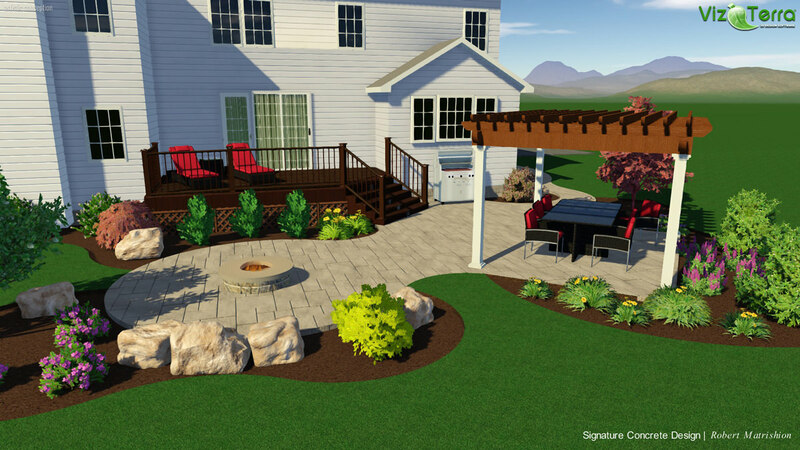 Signature Concrete Design combines elements of creativity and function to create your perfect outdoor living space. From initial consultation through design and installation, we make sure we provide you with an extraordinary experience. 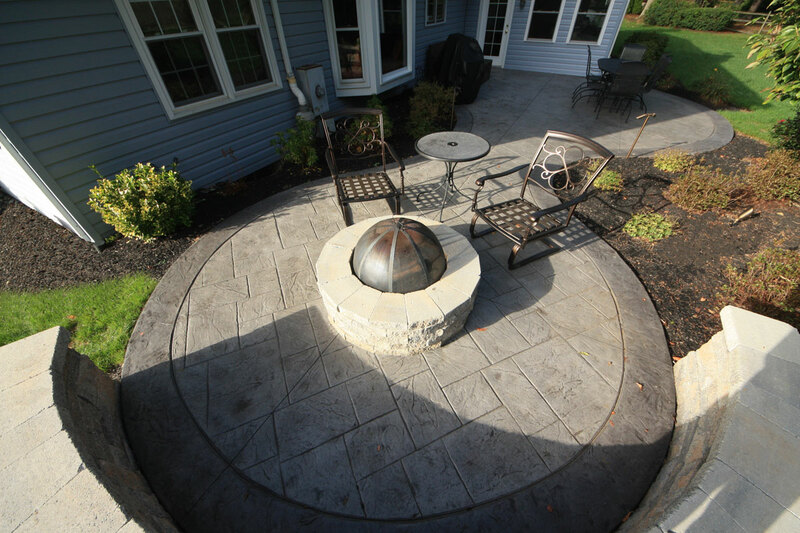 From start to finish, we’ll handle all of your outdoor living needs. 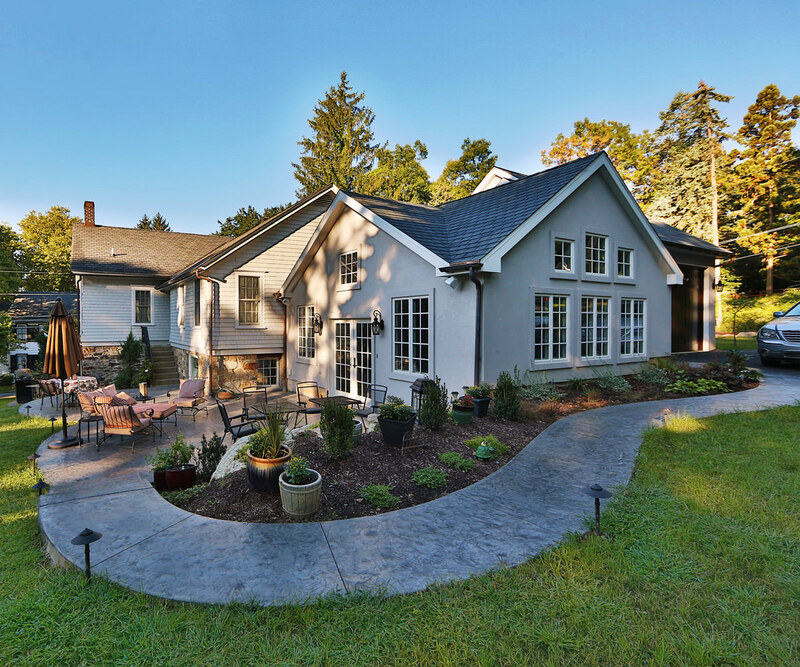 Initial Consultation: During your initial consultation, we’ll talk about your vision for your outdoor landscape – how you want to use your yard and what your future plans might be. 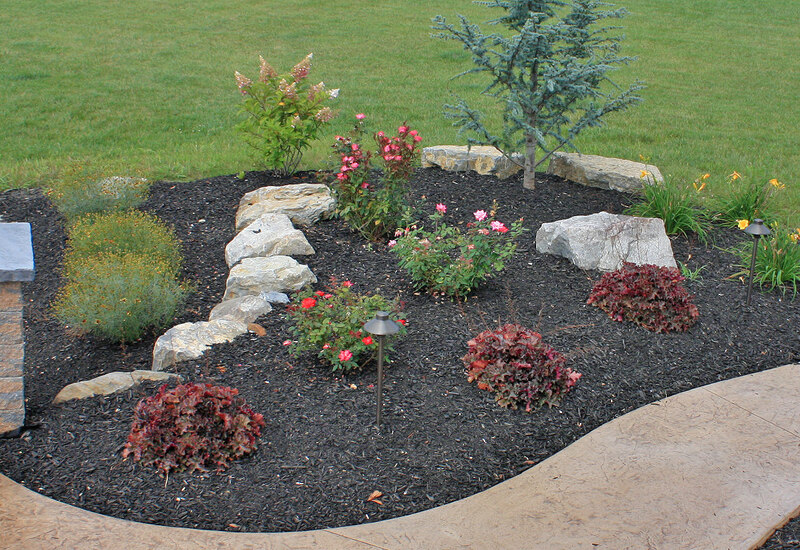 We’ll do a complete site analysis as well, because your perfect landscape depends on your property’s features and issues. Our designers will make suggestions about what could make your project truly unique. And if a problem arises (which sometimes happens) we’re always up to the challenge. We thrive on finding solutions that still give you exactly what you want. 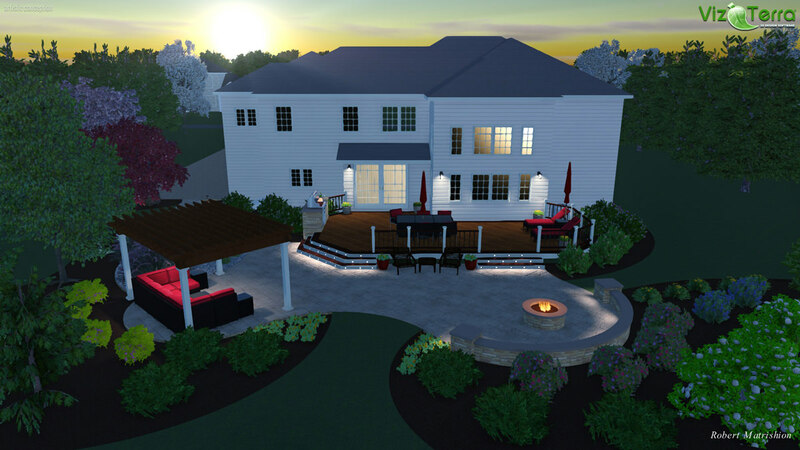 Design Concept & Creation: Our goal is to create an outdoor living space that will give you and your family years of memories. 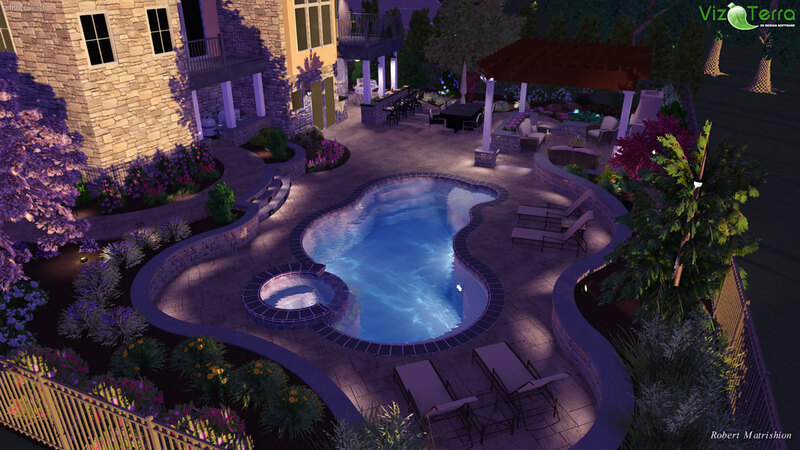 We will design an outdoor landscape that complements the style of your home and style of living. Our design team will make recommendations and suggest solutions for your every need. 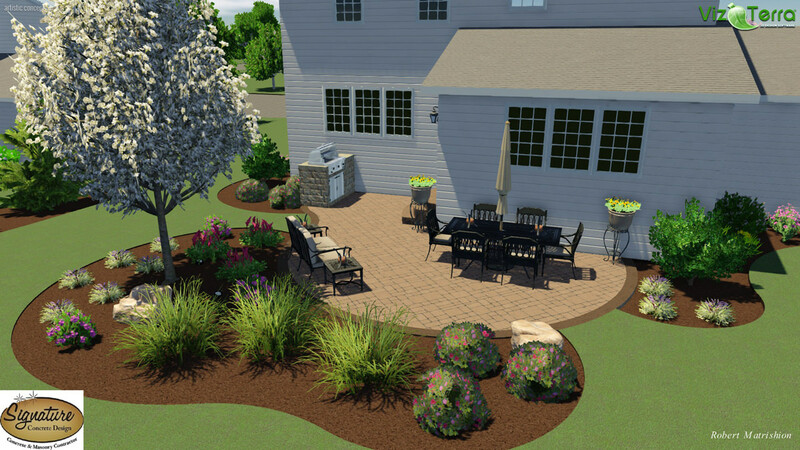 We’ll create a personal – and practical – landscape design that will wow your friends, neighbors and relatives. 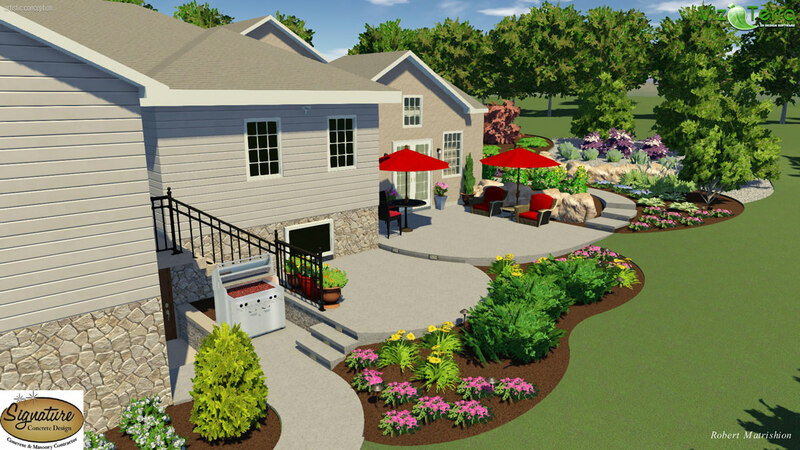 After you approve the design concept and place your deposit, we’ll provide you with a detailed image as well as a list of material choices and plant selections. Project Implementation and Installation: Once you have approved the final design and construction contract, we’ll get to work – putting our decades of experience into your project. During installation – we’ll communicate with you every day. We think you deserve to be educated about your installation. We see every project we do as a work of art designed just for you.